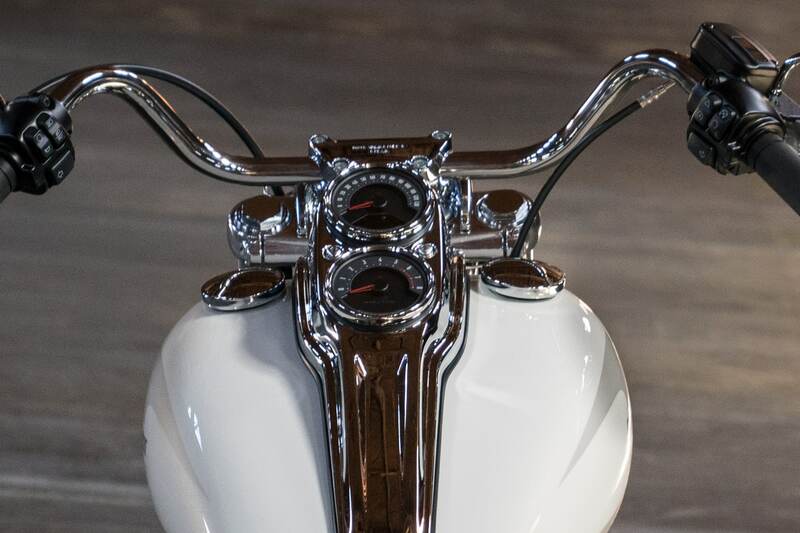 Dual tank mounted gauges, headlight visor and ‘70’s-inspired tank graphics carry forward the traditional Low Rider™ motorcycle cues. 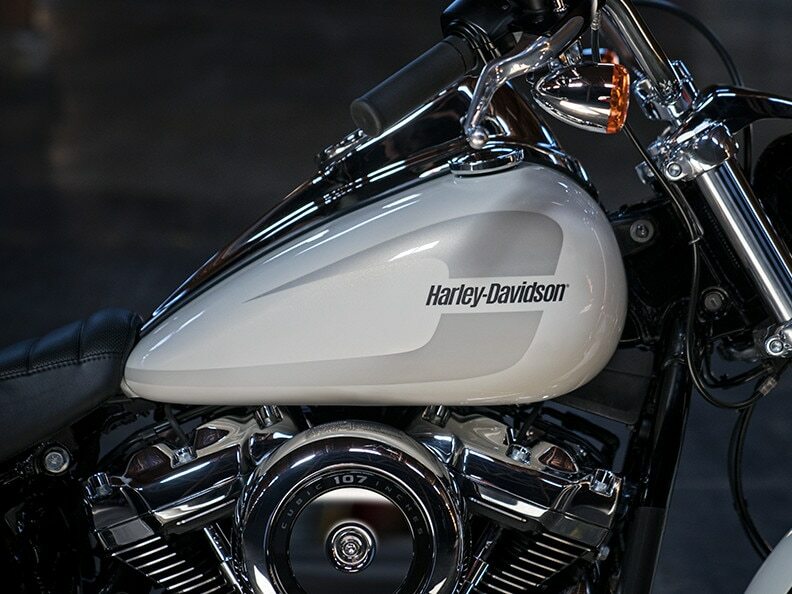 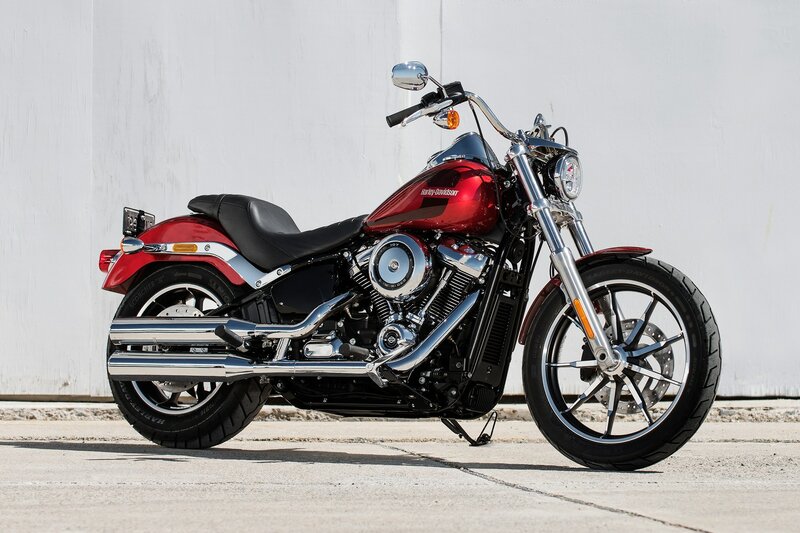 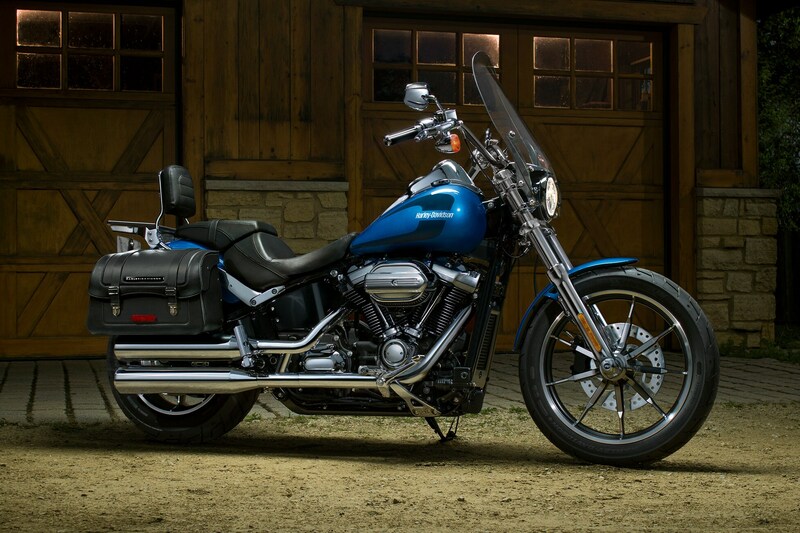 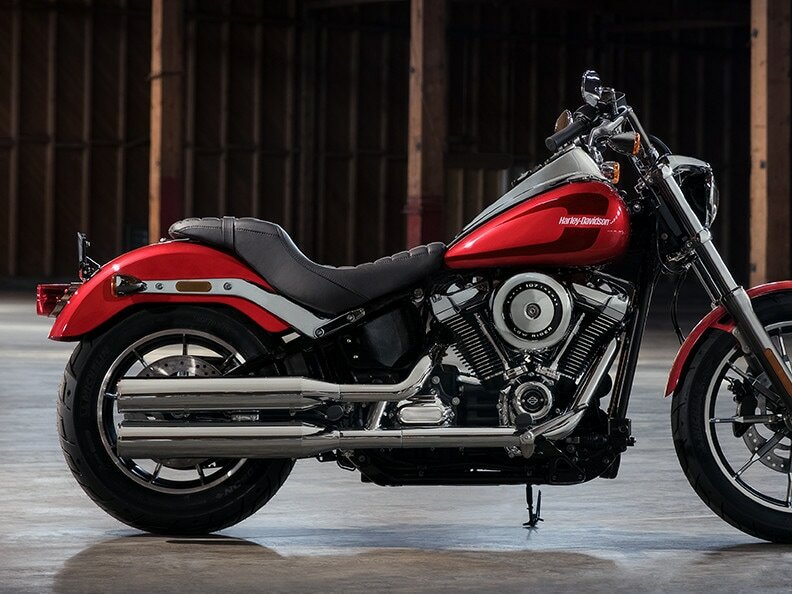 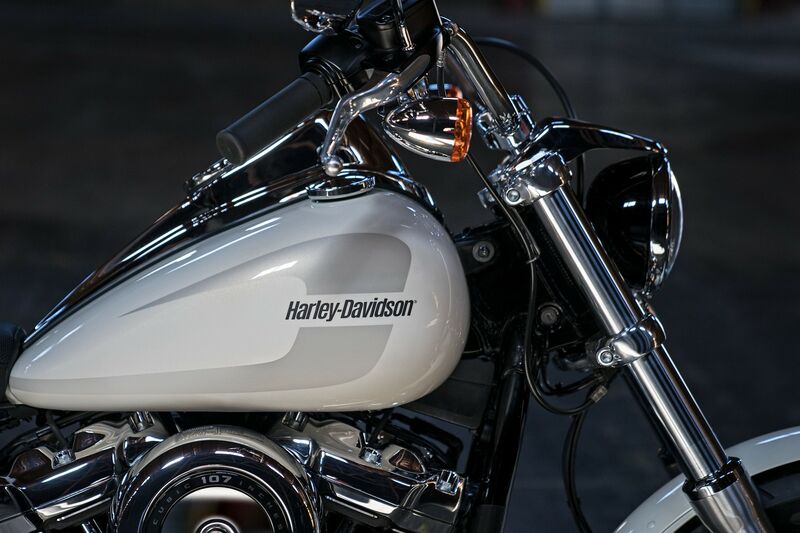 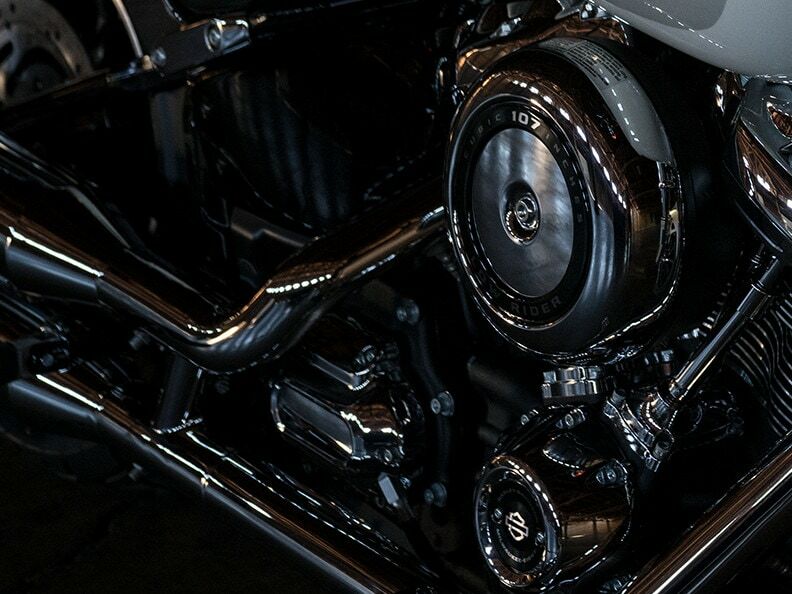 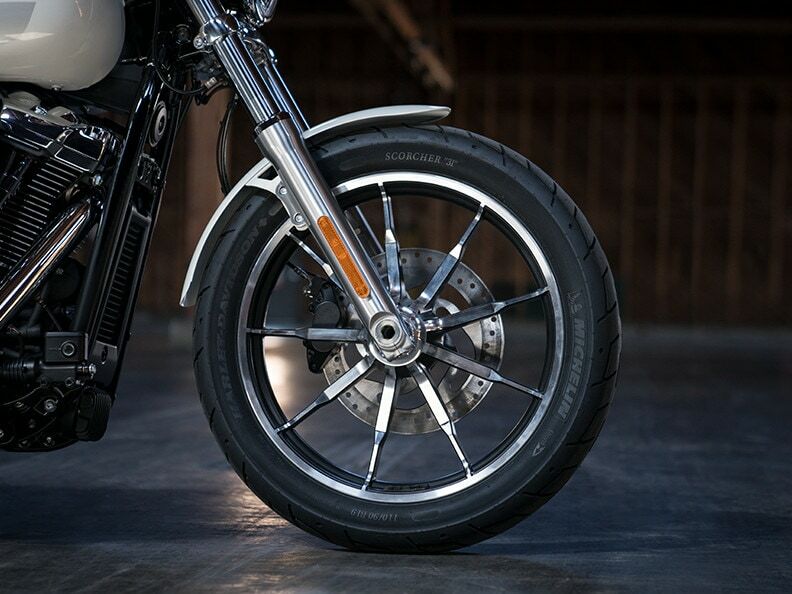 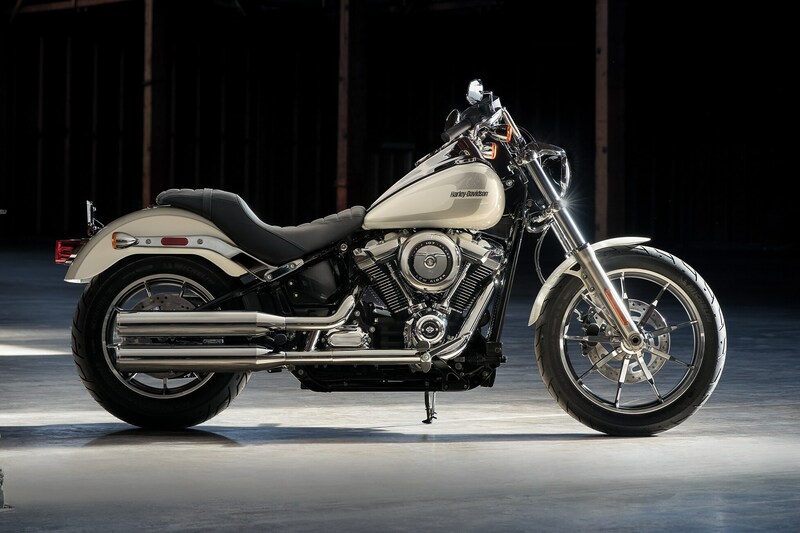 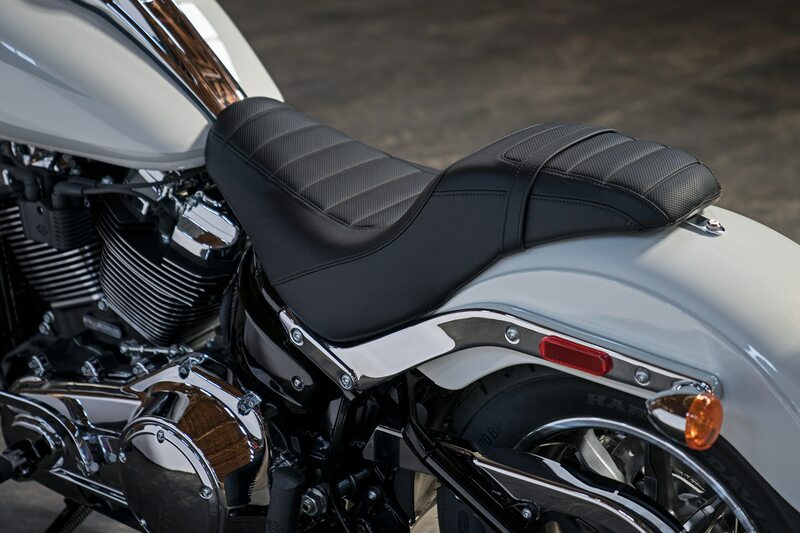 A lighter, stiffer frame (compared to the previous Softail ® and Dyna™ models) that takes the idea of form and function to a place it’s never been before. 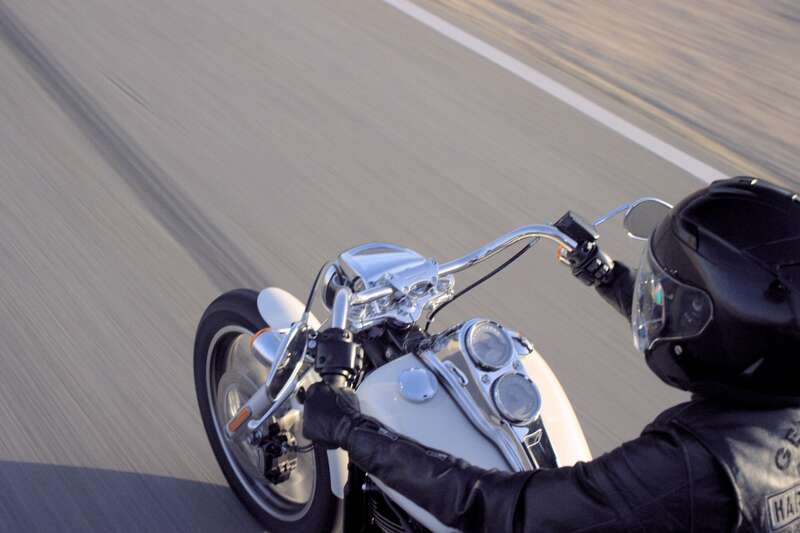 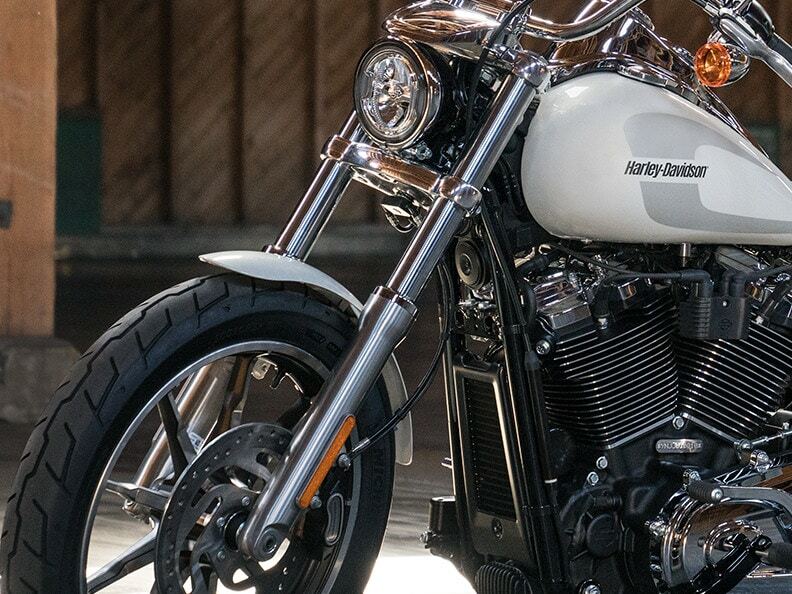 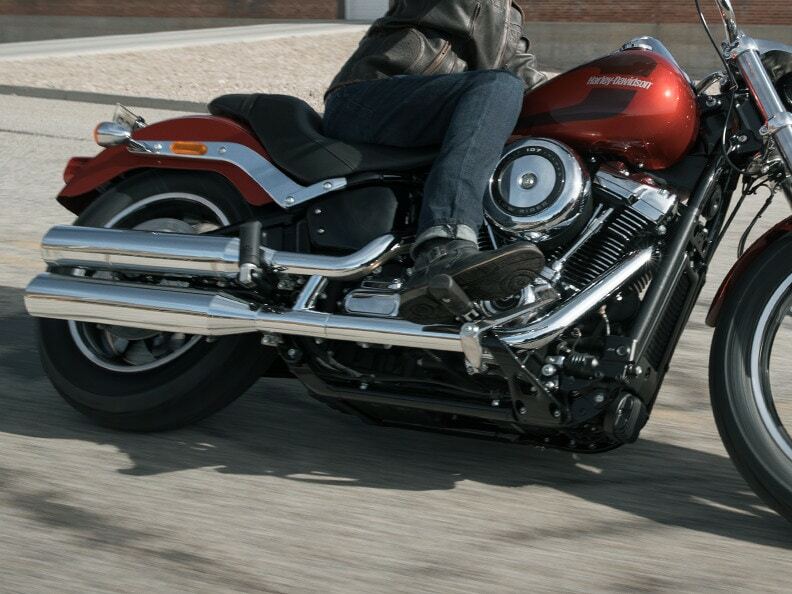 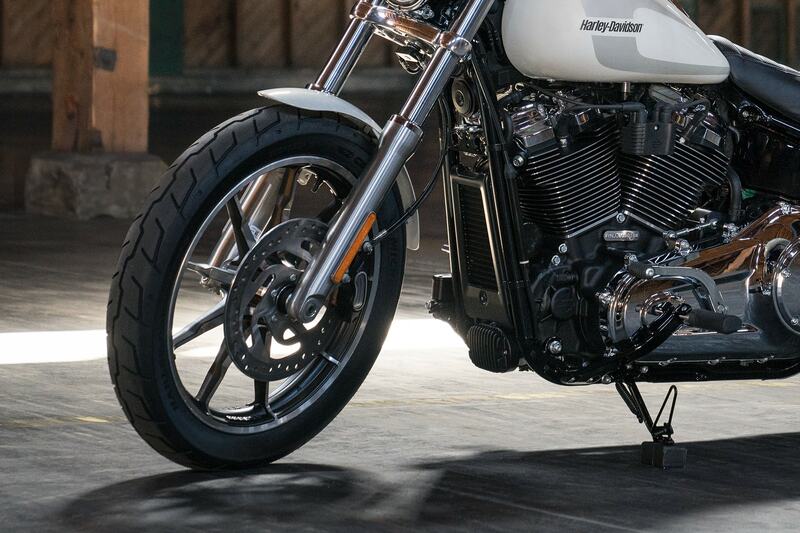 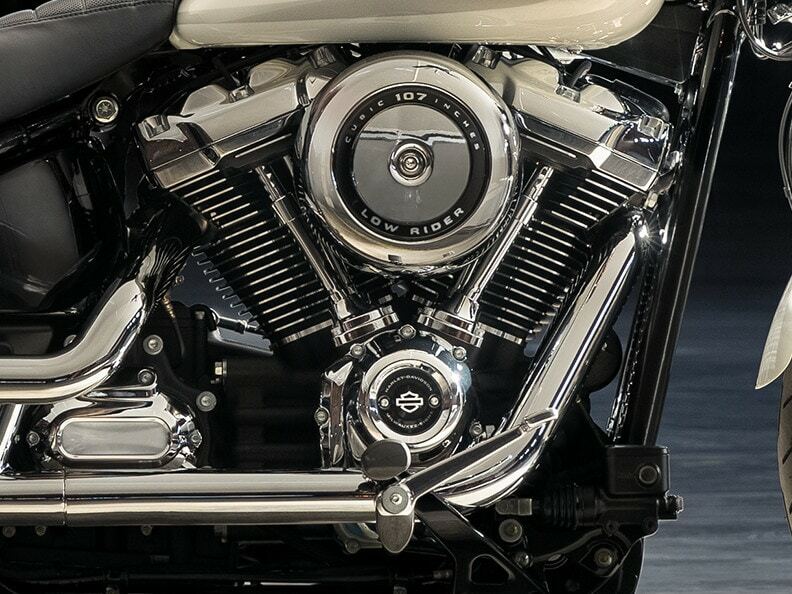 It’s the look of a hard tail from a bygone era that delivers a thoroughly modern ride.